Jennings is the chief financial officer for Kane Realty. He joined Kane in 2005 and oversees financial strategy, planning, and coordination among all of the financial disciplines of the company. Prior to Kane, Jennings was the Controller for Southern Industrial Constructors, Inc. in Raleigh where he was responsible for all aspects of accounting and financial reporting. Preceding his time with Southern Industrial, he worked as a Senior Associate at Pricewaterhouse Coopers LLP in Raleigh and as an Associate with Blackman & Sloop CPA’s P.A. in Chapel Hill, North Carolina. Jennings is a graduate of North Carolina State University and holds a degree in accounting. He also earned a degree in political science from Queens College in Charlotte. 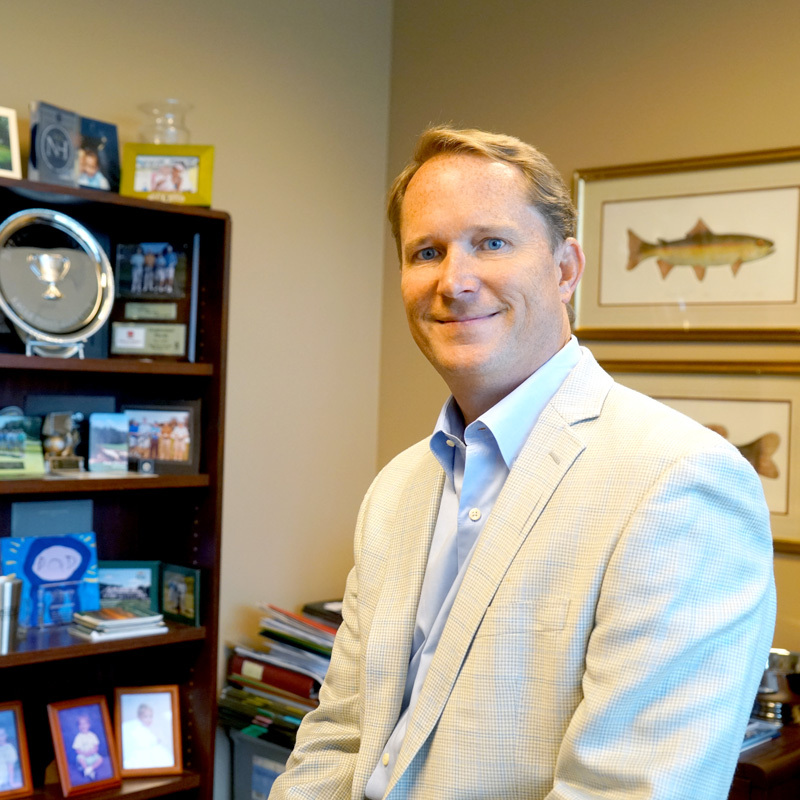 His community involvement includes serving as chair of the StepUP Raleigh Board of Directors, chair of the Aldert Root School Foundation Board of Directors, and chair of the Loaves & Fishes Board of Directors. He is a member of the Salvation Army Board of Directors. He served as a Deacon and is currently an Elder at White Memorial Presbyterian Church. He was named one of the Triangle Business Journal’s “Forty Under Forty” for 2010 and was recently awarded 2015 Father of the Year by The Father’s Day Council in association with the American Diabetes Association. Professional associations include: Urban Land Institute, National Association of Industrial and Office Parks, The International Center of Shopping Centers, and the Regional Transportation Alliance.